The popular Maple Harvest Festival at Penn State's Shaver's Creek Environmental Center returns this weekend for its 33rd year of celebrating the first maple harvest of the year. The festival and pancake breakfast is Saturday and Sunday from 10:30 a.m.-3 p.m. each day. 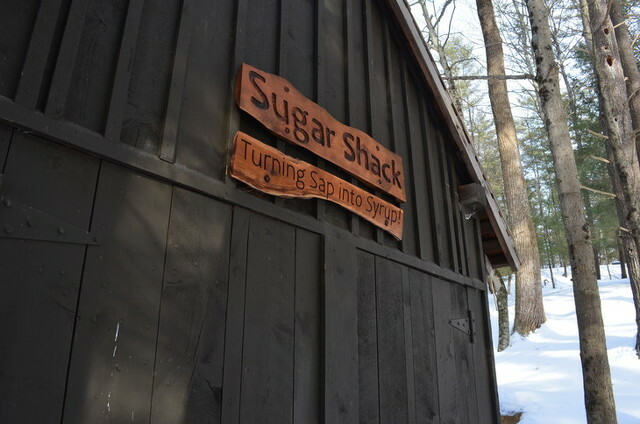 About 2,000 people visit the festival every year to partake in an all-you-can-eat breakfast and learn about the maple sugaring process from tree to table. Educational and interactive stations teach visitors how to identify and tap sugar maple trees and demonstrate the sugaring techniques used throughout history, from Native Americans to pioneers to modern-day farmers. Other interactive areas include a tree identification station, tapping station, collection station and sugar shack, directed by Penn State students. "We hope that visitors have a chance to enjoy learning about one of the most unique aspects of spring: making maple syrup," said festival director Laurie McLaughlin. "We also hope that visitors go away from the festival with an appreciation for how much effort and work it takes to make syrup and that it truly is an art." She said 31 Penn State students are involved in the festival as teaching staff for the interpretive stations. The represent 20 different majors and are all taking a class called Recreation, Park and Tourism Management 297G: Interpreting Maple Sugaring to Families. "We hope that the students learn about the process of making syrup, as well as some interactive interpretive skills to be able to effectively teach this process to our visitors in a fun and informative way," McLaughlin said "They also learn valuable skills in working with others, team-teaching and life skills that help them to plan and prepare for programs such as this festival and other events in the future. We hope that they learn an appreciation for nature, how to enjoy nature and teach in the out of doors." 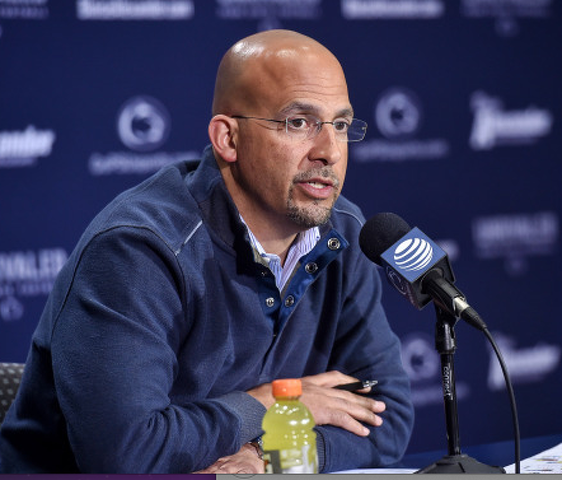 More than 150 volunteers, mostly Penn State students, help to run the festival. Seven interns work on various aspects of planning and carrying out the festival. Two specifically focus on the production aspect of making syrup with Shaver's Creek's sugar bush. The center taps about 20 trees and all of the syrup made there is for demonstration purposes. The festival also features live music, storytelling and live birds of prey and reptile shows. Shaver’s Creek is offering one round-trip bus accommodation each day for up to 40 people. The bus will leave the HUB-Robeson Center at 10:30 a.m. and arrive back at campus at 3:30 p.m. Tickets cost $5 per person for ages 12 and older, and must be purchased in advance by calling 814-863-2000. Admission to the festival and pancake breakfast is $5 (ages 12 and older) and $3 (ages 6-11) for members and $10 and $6, respectively, for non-members. Admission for children ages 5 and younger is free. For more on the festival events, visit http://www.shaverscreek.org/public-programs-and-events/maple-harvest-festival/.